Rabbits can be a real thorn in the side, and if left can cause serious damage to your land. They can cause extensive damage to wood, and disrupt land causing untold problems for agriculture. 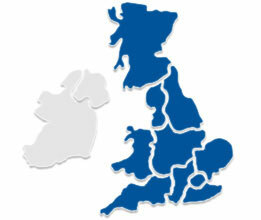 Able Pest offer advanced methods in rabbit control and rabbit deterrents with many happy land owners throughout the UK. We commonly deal with farms, orchards and stables but also have controlled problems for golf courses, schools and domestic gardens. Able Pest can deal with any rabbit problem that same day with free quotes and estimates by our friendly 24/7 free phone operational team.